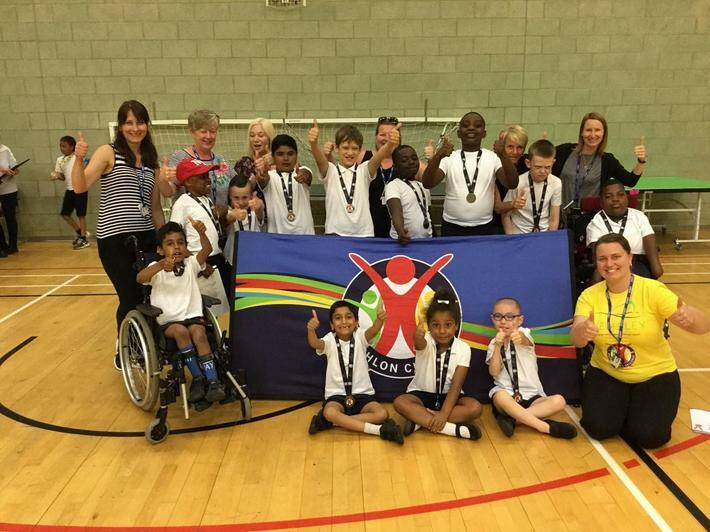 On Wednesday 9th May, a team of our children took part in a sporting competition against other schools in the borough at Becontree Heath Leisure Centre. The children took part in activities such as Messi Football, Volley bat, New Age Curling, and Boccia. They worked hard as a team to score points and achieved the position of ‘Runners Up’. It was a fun filled day enjoyed by all!